After working with the numerous still images in BROTHERS AT WAR and consulting with the filmmakers throughout the making of the film, it was a natural transition for Ellen Levine to become a part of The Resiliency Program, by designing and editing the workbooks. Ellen Levine received a Bachelors Degree in Fine Arts from American University and a Masters Degree in Mental Health from Hahnemann Hospital (now part of Drexel University). 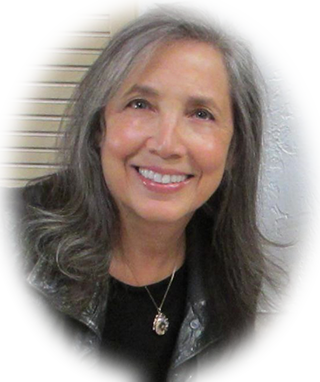 In addition to her work as an Art Therapist and Graphic Designer, she has had a distinguished career in television both as an executive in dramatic programming for Columbia Pictures Television and as a Producer of long-form television, including the award-winning documentary “American Valor” for PBS, which focused on Medal of Honor recipients. She also developed and was Co-Producer of the CBS film “The Fighter” about a returning Vietnam veteran (starring Gregory Harrison), and Associate Producer on the fact-based CBS docudrama “The Ordeal of Bill Carney” (starring Ray Sharkey), about a landmark California Supreme Court case in which an Army reservist retained the right to parental custody after becoming handicapped in a jeep accident.